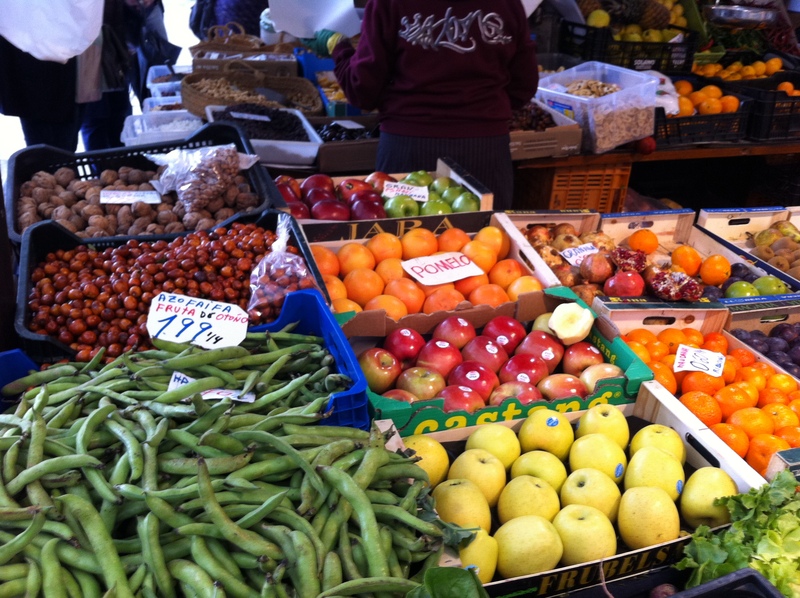 The markets in Southern Spain often have produce that looks amazing but you may be unsure how to prepare it. 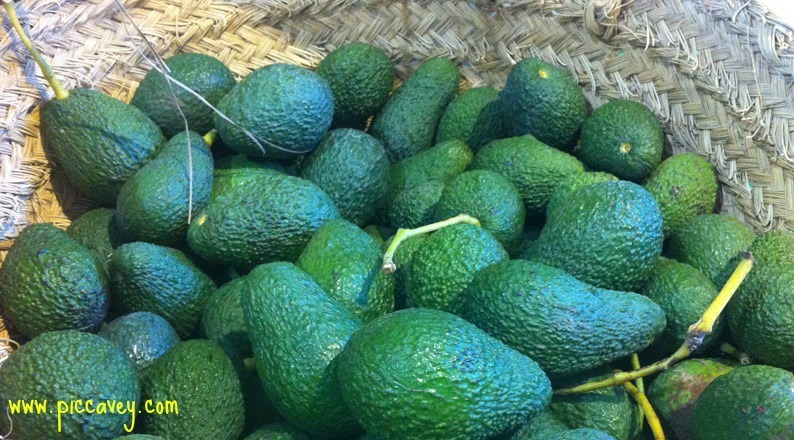 Here´s a guide to seasonal produce in Andalusia. 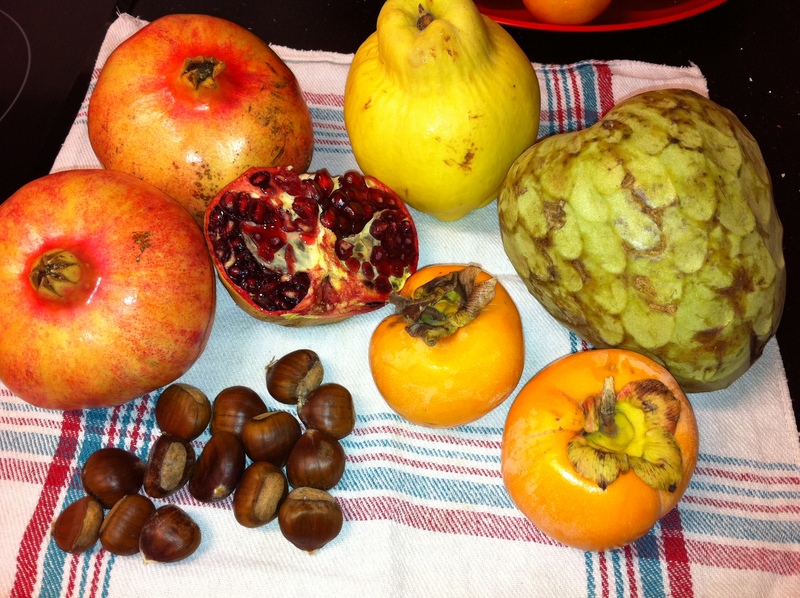 Great summary of all the amazing autumn fruits we are able to enjoy currently in Andalucia! Thanks, as always, for great pictures and posts. Here in the US, at least in southern California, pomegranate trees are everywhere and markets and groceries are selling them at very cheap prices! Now that I have learned the following tip from “Real Simple” magazine, I eat pomengranates much, much more-fill a bowl with water and cut open and break apart the fruit underwater so the juice does not go everywhere! Then drain seeds in colander and enjoy! Thanks for that great tip! Didn´t know that one, will try this season. I love the pomegranate tip, thanks.